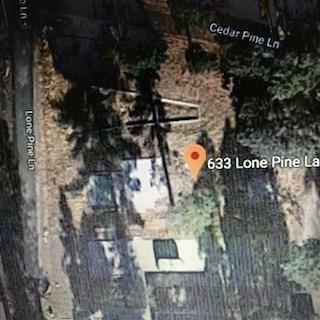 Green Valley Lake between Arrowhead and Big Bear Lake, this is in Green Valley Lake Build your own Vacation/permanent home on this good sized 7, 140 sq.ft ready to go lot. There was a home here before, Most of the previous pad is there. Near many ski resorts, sledding, tubing and the 9 ac 'no motor boat'rainbow trout fishing Green Valley Lake, San Bernandino County. Water & Utilities were previously to the site.